The battle for wearable supremacy is about to take a new turn, as Jawbone tries to outdo Fitbit both with its hardware, and in a court of law. Next up: a full-on fist fight between their respective management teams (unconfirmed). Jawbone has revealed some extra details about its much delayed UP3 band. Jawbone has told us the increasingly long-awaited UP3 will now hit UK stores in "summer" or, more promisingly, "about July". Perhaps the most interesting tech feature is that the UP3's heartrate monitoring is done electrically, as on gym equipment, rather than via light as on most fitness trackers with HR-reading abilities. Fitbit says this is more accurate and, indeed, if implemented properly it should be. It'll definitely be water-resistant rather than waterproof, so will stand up to a shower but not a swimming pool. The Smart Coach feature will continue to advise you to hydrate more, get to bed early and try walking more, like some kind of nagging mother-type figure. Other new software features will includeFitbit-style "duels", letting you challenge pals to step offs. Last one to 10,000 steps is a loser! And then there's this. Jawbone's lawsuit names five of its former employees, plus of course Fitbit, and claims they downloaded information about the company onto USB drives - haven't they heard of the Cloud? - and took it with them when they jumped ship to the rivals. It goes on to say that Fibit tried to poach as many as a third of Jawbone's staff, with one consultant reportedly saying "Fitbit's objective is to decimate Jawbone". Ouch. “As the pioneer and leader in the connected health and fitness market, Fitbit has no need to take information from Jawbone or any other company. 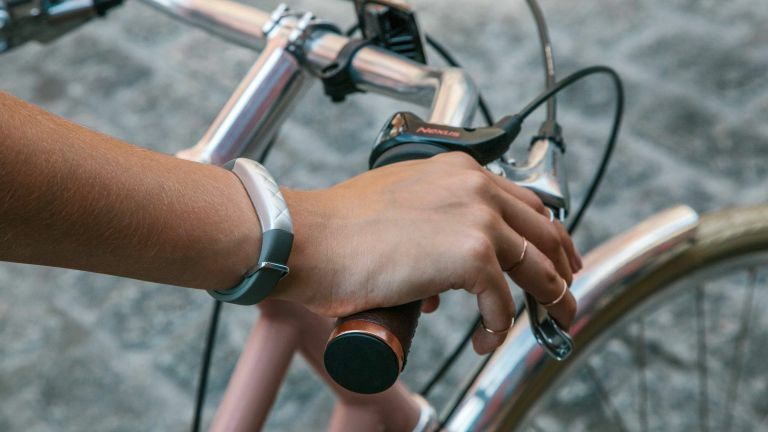 We are unaware of any confidential or proprietary information of Jawbone in our possession and we intend to vigorously defend against these allegations,” Fitbit said in a statement to the New York Times. While getting sued at any time is not ideal, it has come at a particularly bad point for Fitbit as the market-leading fitness tracker company is just about to begin a $100m (£65m) IPO on the New York Stock Exchange.